London: Regular, moderate consumption of filtered, decaffeinated coffee may decrease an individual’s risk of developing Type 2 diabetes, promising research indicates. 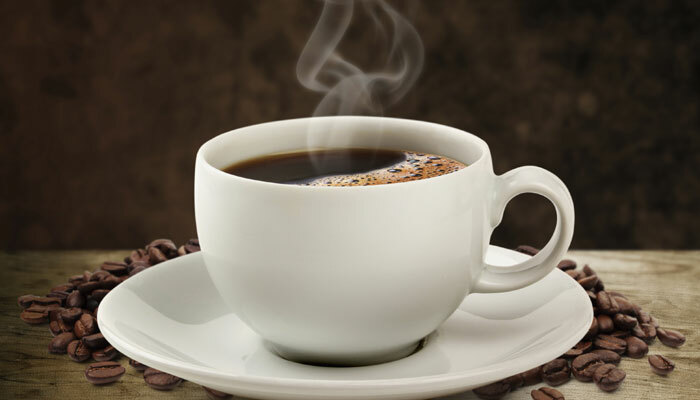 Filtered coffee exhibited a greater protective effect than boiled coffee and decaffeinated coffee showed a greater protective effect than caffeinated coffee. “Drinking decaffeinated filtered coffee at lunch time is the best time of day to lower the chances of diabetes,” researchers noted. “The evidence shows that drinking three to four cups of coffee per day is associated with an approximate 25 percent lower risk of developing Type 2 diabetes compared to consuming none to less than two cups per day,” stated researchers from Switzerland-based Institute for Scientific Information on Coffee (ISIC). They also suggested a favourable association: With each additional cup of coffee reducing the relative risk of developing Type 2 diabetes by 7-8 percent. The ISIC detailed the findings in its annual diabetes report outlining the latest research on coffee and Type 2 diabetes. More than 380 million people worldwide have diabetes, with an economic burden of $548 billion, making it one of the most significant global health problems. Next Post World Diabetes Day 2014: Preventing diabetes in children!